Litti chokha (Bihar) - Coal-baked balls of wheat flour and ghee (clarified butter), served with a spicy aubergine, onion, and tomato mash. 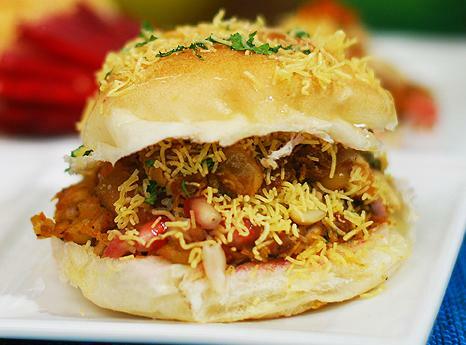 Vada Pao - It’s not even half of the list and I’m already hungry. 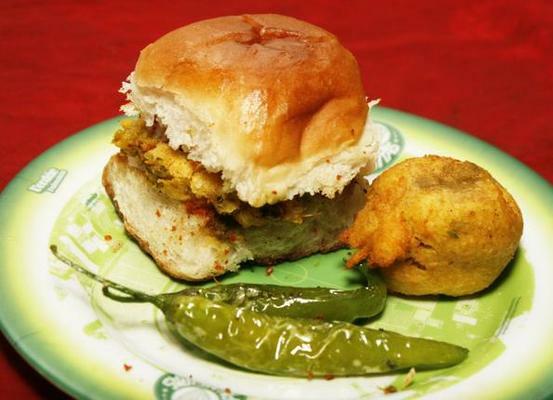 The next on our list of Indian street foods is none other than Aamchi Mumbai’s Vada Pav which is often called as Indian burger. 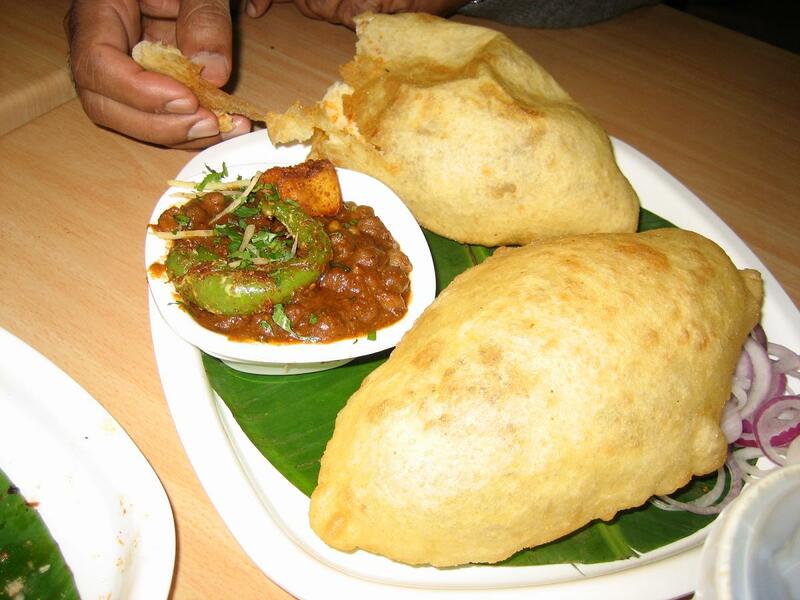 Kachori - This traditional brunch snack is made by filling small dough balls with a spicy potato mash, but is delicious at any time of day.